CmC made a device that gave the PET the ability to use a serial printer by converting the IEEE signal. Pictured is the box with controller inside. This box also contains adapter cables to connect between the PET IEEE port and the serial port of a serial printer. Click image for larger view. 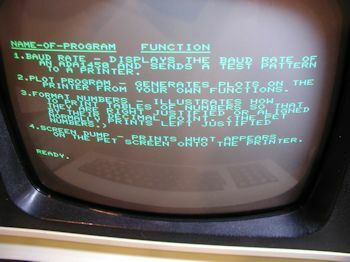 The program was stored on cassette. 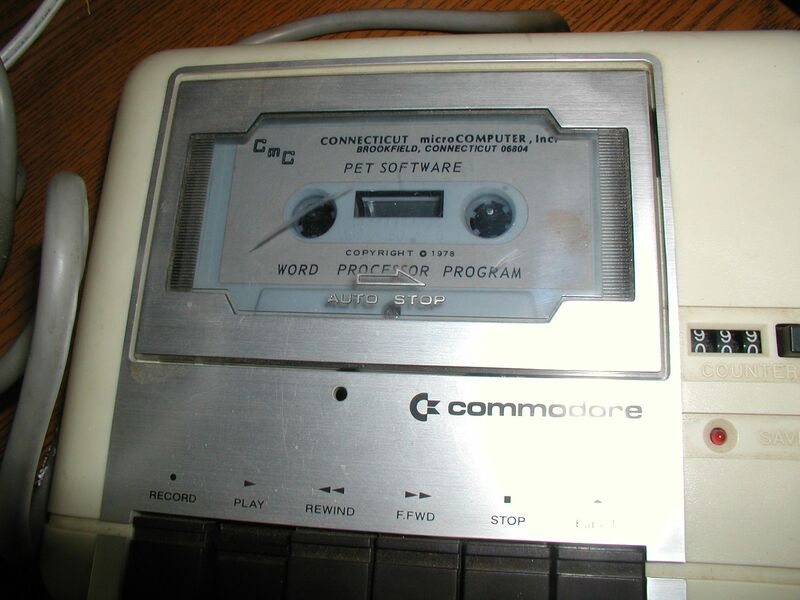 In this case it's being loaded via external cassette attached to tape port 1 (external port). Click image for larger view. 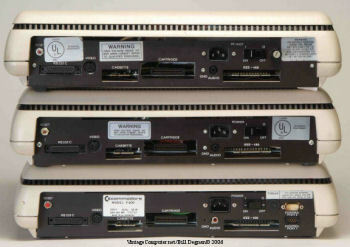 The ADA 1450 cassette contains four programs. 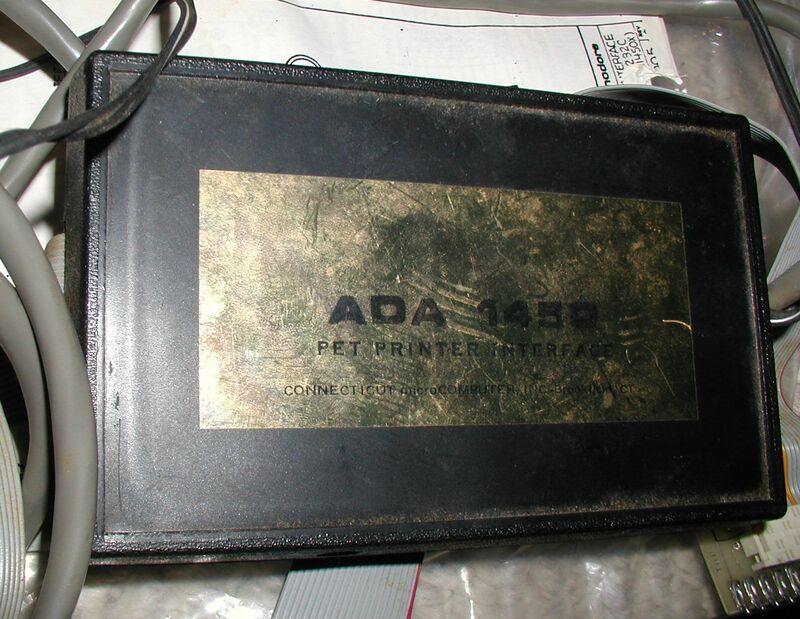 The ADA 1450 dongle comes with a short set of documentation to help describe the use of this product. Click image for larger view. I was able to dump a number of tapes to 4040 drive disk and I will post a D64 image of the archived programs soon.